Scribble Jam. Click here for our review! 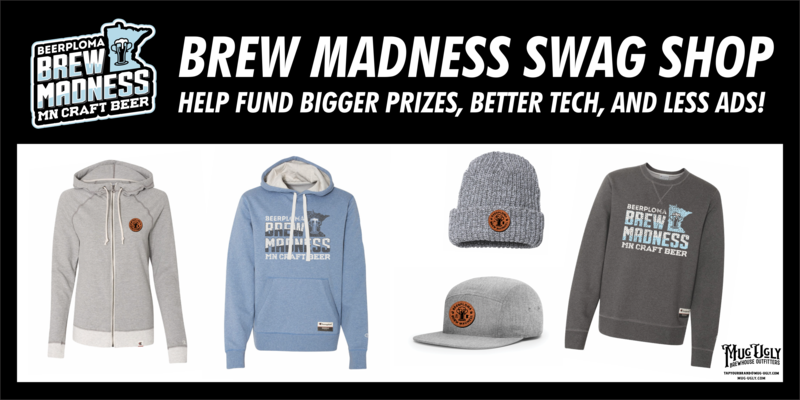 LIMITED TIME BREW Madness Swag! Click here to support our blog and look sharp! 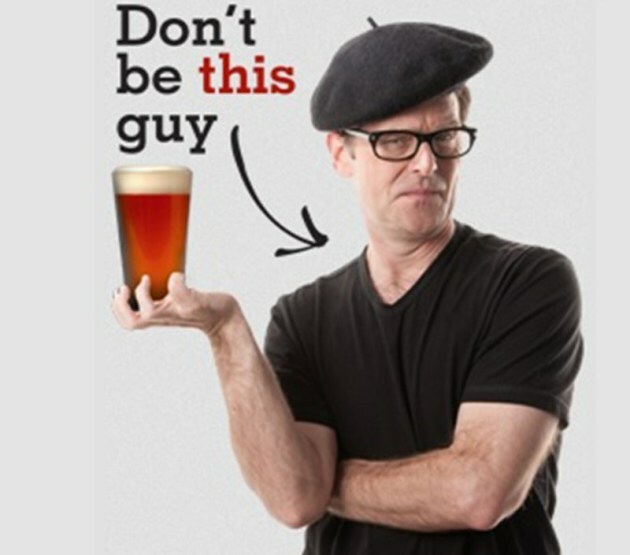 Click here for Dan's Editorial on Beer Snobbery! 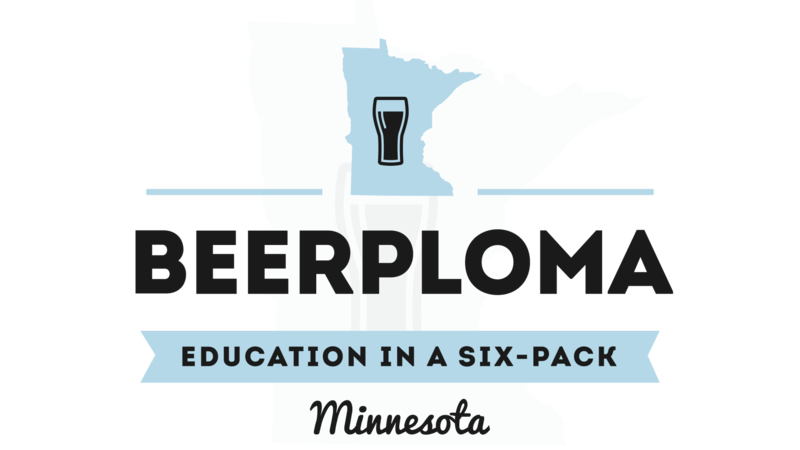 Beerploma, bringing you craft beer news about the your favorite breweries, events, and craft beer from the local taprooms, to across the country. 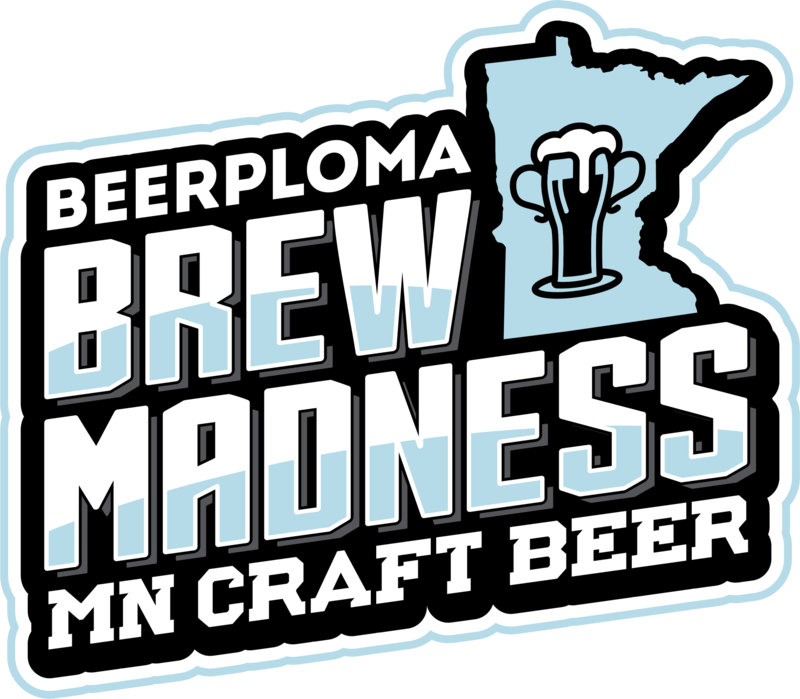 Join us as we journey from one taproom to the next, one beer at a time. 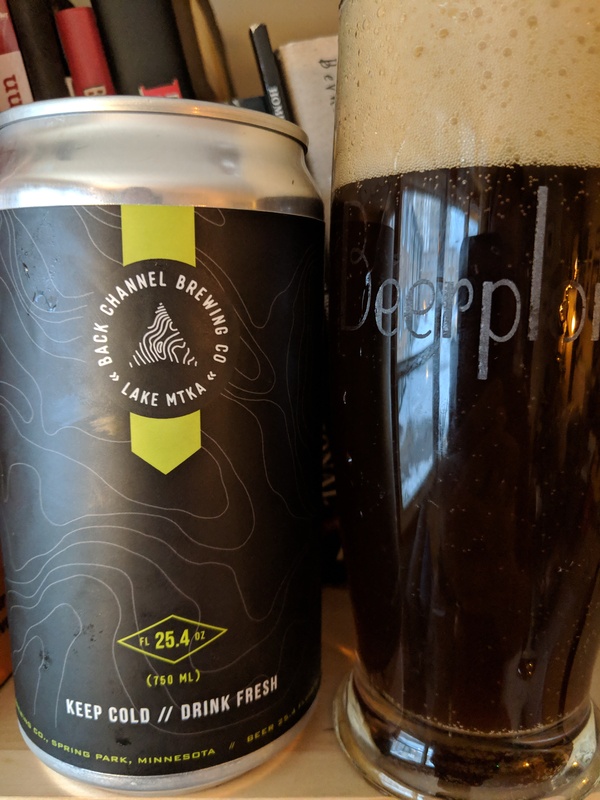 Drink local friends! Prost! If you are not seeing the banner above, please turn off your AdBlock for this page. Thank you for your support!